Eqi outdoor map on a scale of 1: 30,000. Legend in English. 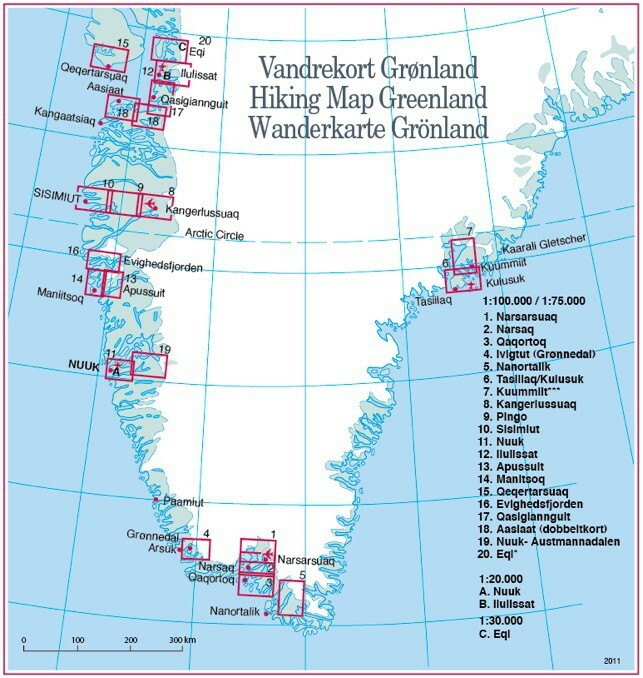 Outdoor map covering the Eqip Sermia glacier area as well as Glacier Lodge Eqi. Legend in English. Waterproof resistant paper.